Christmas is the most awaited holiday season in the world. It will be celebrated by the millions of Christians as well as non-Christians around the world. The most of people want to make this festival more colorful by spending their vacation at the most popular Christmas destinations in Europe. 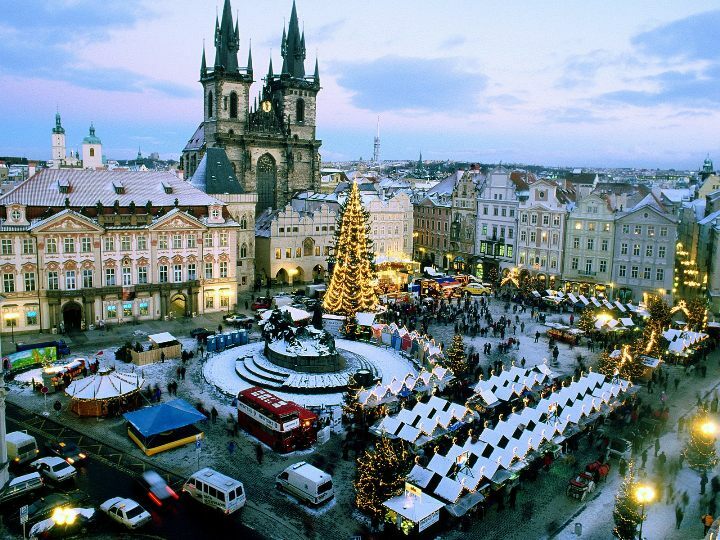 Did you know which are the best Christmas destinations in Europe? Traveljee has compiled a list the most popular Christmas destinations in Europe for amazing Christmas experience and celebrations. 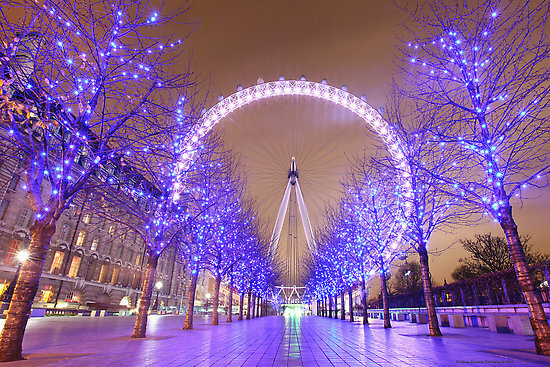 London is one of the most popular Christmas destinations in Europe. London will be decorated like a newlywed bride, which will have beautiful Christmas lights, carol concerts, festival lights as well as special markets for the Christmas shopping. London is the best and memorable place to enjoy with your loved one for the celebration of Christmas. London is the unbeatable tourist destination for the celebration of Christmas. The most of public places in the city will be decorated with the colorful lights. London is the perfect destination to celebrate Christmas with your kids, boyfriend, girlfriend, parents and especially with your friends. Vienna is one of the most beautiful cities of Europe. 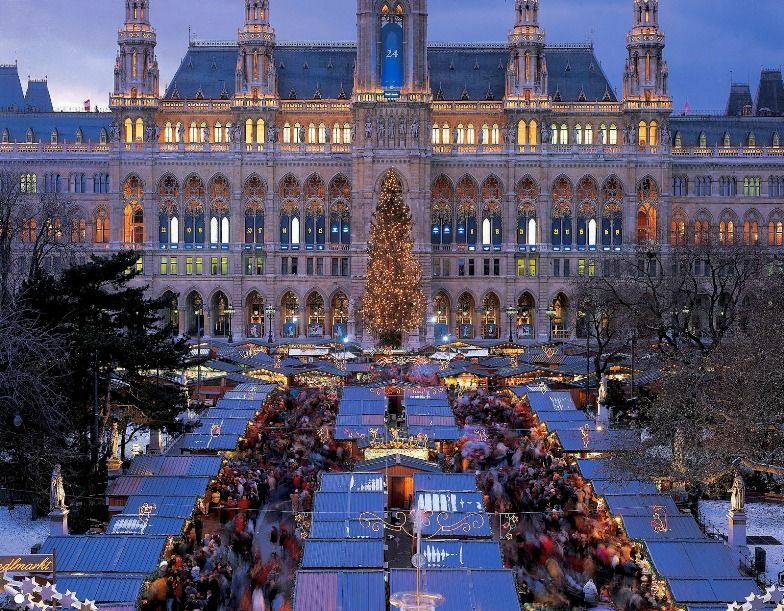 Vienna is widely known for its magnificent Christmas markets, which attracts thousands of tourists every year. Vienna will be decorated like a bride in the week of Christmas. So, why to miss the opportunity to visit this beautiful city in Christmas? You can also enjoy your trip by visiting other popular tourist attractions such as the Vienna State Opera, St. Stephen’s Cathedral, Prater and other countless tourist attractions. Prague is the capital of the Czech Republic and one of the most historical cities of Europe. Prague is one of the oldest cities of Europe, popular for its old architectures and monuments. The city has so many historical places and shopping markets, which will be decorated with full of lights, flowers, designs and much more. The Christmas market is one of the most attractive tourist attractions in the whole country. Paris is the most visited city in the world. Paris becomes the popular tourist destination during the Christmas season. Tourists will find the best deals in markets, hotels, restaurants and the shopping malls. The most of the important public buildings will be decorated with lights and Christmas tree. There are also so many tourist attractions in Paris to be visited during the Christmas week such as the Eiffel Tower, Arc de Triomphe, Sacre-Coeur, Disneyland Paris, Notre Dame de Paris and many more. Zurich is the most beautiful city of Switzerland and the most popular city for Christmas in Europe. Switzerland is also the best tourist destination for tourists to spend their Christmas festival. You will enjoy the beautiful streets decorated with lights and Christmas trees. 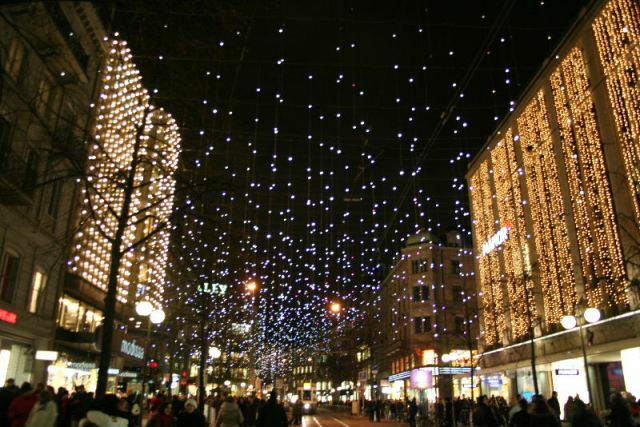 In addition to these, tourist places in Zurich will be decorated with full of lights such as the Lake Zurich, Opera House, Lindenhof hill and many more. 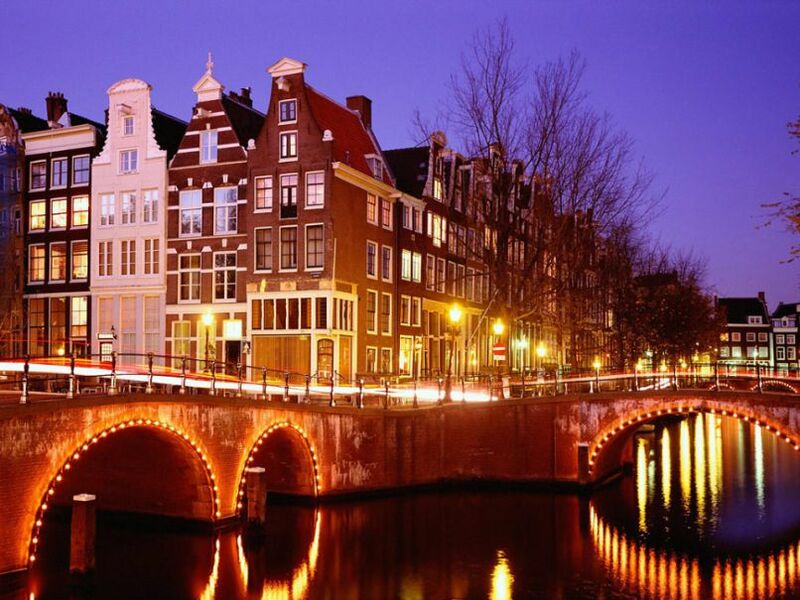 Amsterdam is the best city to visit during the Christmas week. You will find various streets and markets full of lights and decorations. There are various places in the city for Christmas shopping such as the Flower Market and Sunday Markets. You can also enjoy the various night parties as well as the special prayers in the Churches. 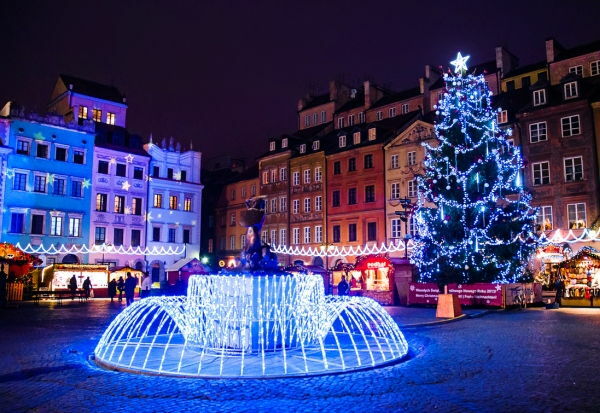 Warsaw is the capital of Poland and one of the most popular destinations in Poland to celebrate the Christmas. The city has a beautiful and one of the best Christmas markets in the country. It will start from 22nd November, 2014 and ends on 22nd December, 2014. The Christmas market in Warsaw is located in Rynek Starego Miasta and you didn’t require to pay anything to visit the marketplace. There is no free parking available near the market. You just need to pay a small fee to park your vehicle in the market. 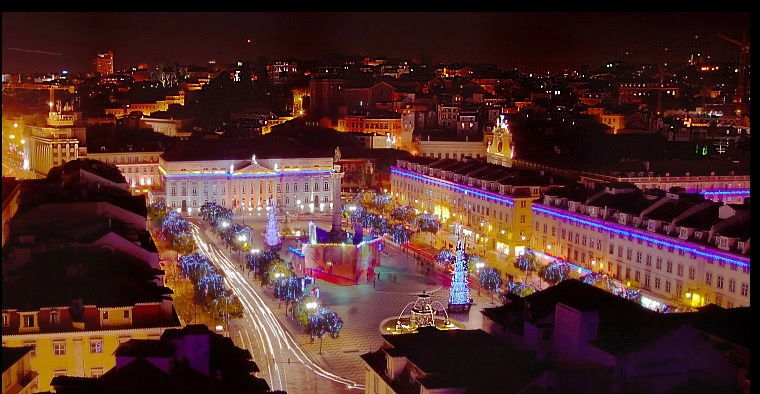 Lisbon is the capital of Portugal and one of the best Christmas destinations in Europe. You should not forget to attend Portugal’s Christmas concerts with choirs and orchestras that generally takes places in Churches and theatre. Due to rush towards the city of Lisbon, you have to book your tickets in advance to get confirmed spots. 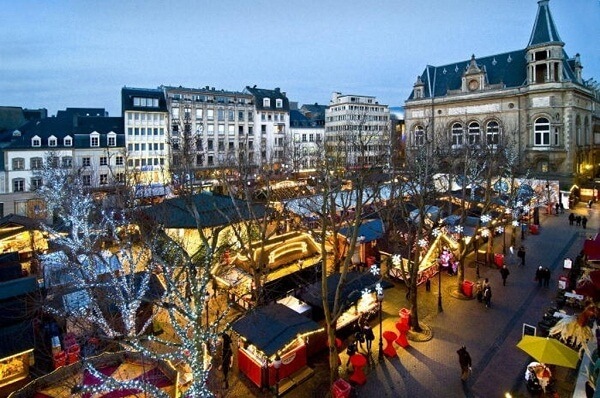 Luxembourg City has a good Christmas market where people can see and buy beautiful Christmas products. Luxembourg City is one of the smallest capitals in the European continent. The city also organizes many special events for Christmas. 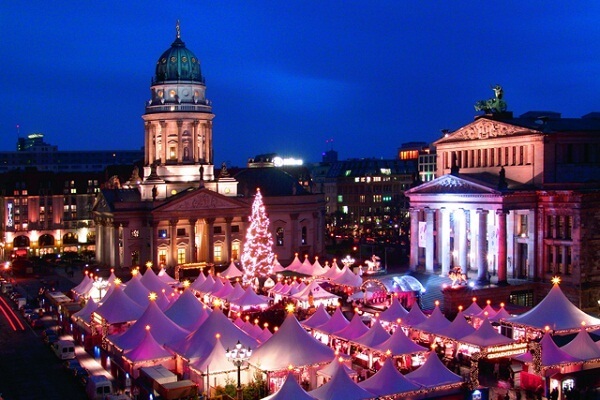 Berlin is one of the best Christmas destinations in Europe. It’s a beautiful travel destination and visited by thousands of people during Christmas. Do not forget to visit the beautiful Christmas market in Berlin where you could buy each and everything for your celebrations. Rome, Copenhagen, Budapest, Barcelona, Madrid, Athens, Stockholm, Dublin, Helsinki, Moscow, and Oslo are other popular Christmas destinations in Europe. If you are looking for best hotel deals in Europe, then do not forget to visit this website. Article last re-published on July 16, 2018.